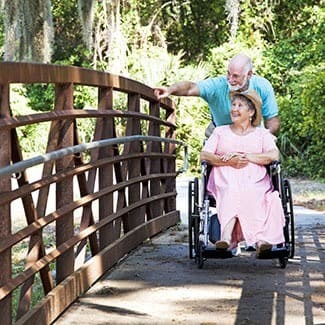 Live a lifestyle that is happy, healthy, and active at All American Assisted Living at Hillsborough. 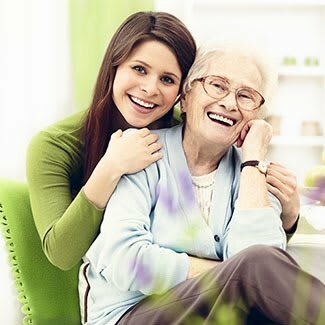 Our friendly and professional staff is here to offer Hillsborough, NJ, seniors a cozy home surrounded by compassion and comfort. We are committed to the care of our residents. 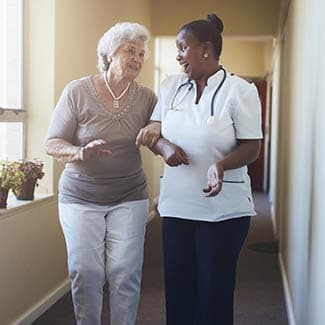 Learn more about the individual care levels offered at All American Assisted Living at Hillsborough.